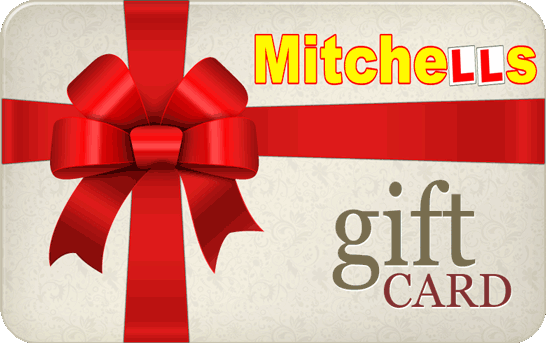 Driving Lesson Gift Certificates Available for any Occasion. Why not give the gift for life. For the ultimate gift voucher for any occasion, such as birthdays, Christmas, Graduation or just to get someone started on their driving lessons. Gift vouchers are available from £20.00 upwards.